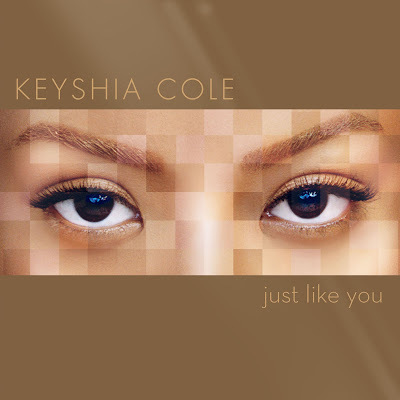 Keyshia Cole’s Just Like You is in stores now! She follows her smash single, Let It Go with another banger, Shoulda Let You Go Feat. Amina. Check out the world premiere of the video below along with still images from the video! With the debut at the #2 album in the country and only losing out to the Rascal Flatts-Keyshia my friend I have to say you did a great job. Just Like You IN STORES NOW! Despite the vicious rumors about her dating Young Jeezy and her being heart broken, she has overcome them greatly. They say you put on your best work when you experience heart break. 10. Was It Worth It? 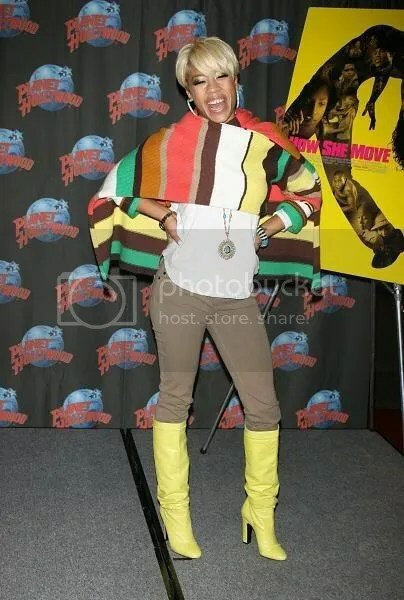 You are currently browsing the archives for the keyshia Cole category.